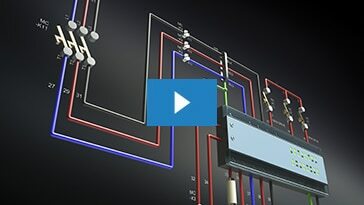 Covers creation of a simple latching circuit using the AutoCAD Electrical schematic design tools. 30 minutes. 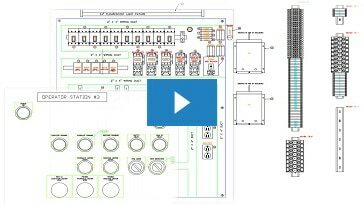 See how you can save time and eliminate costly errors using the panel layout tools in AutoCAD Electrical. 30 minutes. 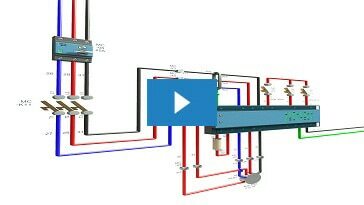 See how extracting data from the drawings to provide detailed and accurate reports based on the electrical project data saves hours or even days of manual effort. 30 minutes. 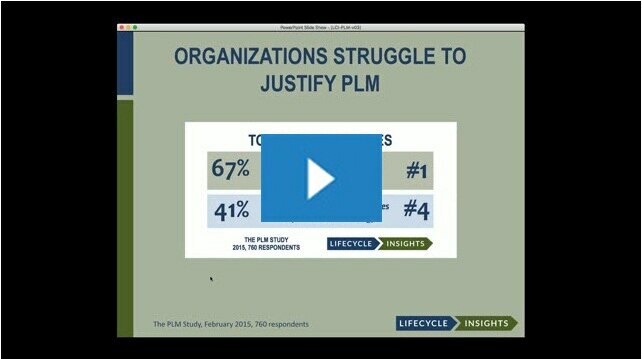 Reducing cycle time can have a significant impact on the profitability of a project and lower the piece part cost. 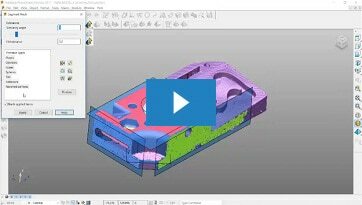 See how Moldflow® allows you to study different methods of mold cooling, mold design, and part quality to achieve an optimal mold design and injection molding process. Let us introduce you to mechanisms of fatigue failure, key terminology, and define important operational & material properties. 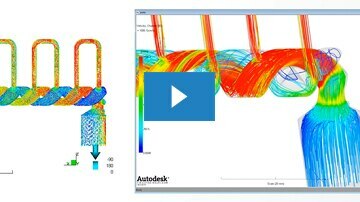 Recognize possible fatigue problems and techniques to predict and eliminate them using Finite Element Analysis (FEA) techniques as well as good design practices. 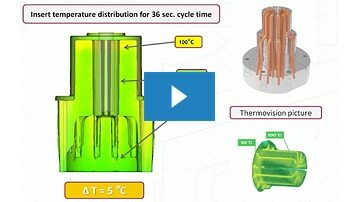 View our comprehensive analysis of cooling design rules with regard to cooling optimization based on additive manufacturing & conformal cooling. 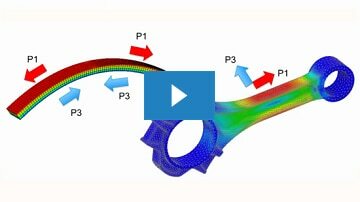 We will cover part quality & warpage optimization, thermal behavior of inserts, and conformation cooling design optimization. 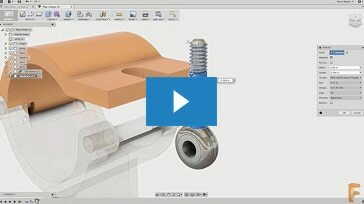 PowerShape CAD software combines the strengths of surface, solid and mesh modeling. 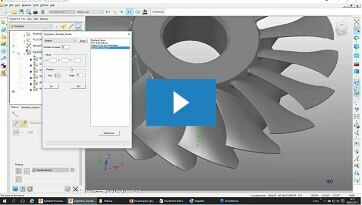 PowerInspect makes inspecting complex free -form surfaces simple. 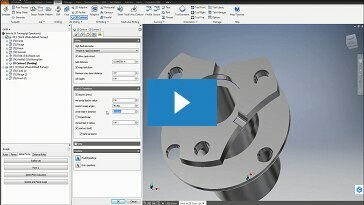 PowerMill CAM software provides comprehensive milling strategies for high speed and 5-axis machining. 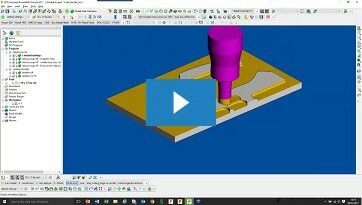 There’s often a stigma that 5-axis machining is difficult, when actually implementing this technology makes milling your parts easier, not harder. 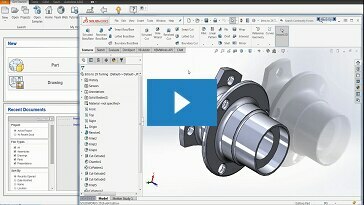 This webinar will show you how simple it is to program in 5-axis, and how you can save time and become more efficient in the process. 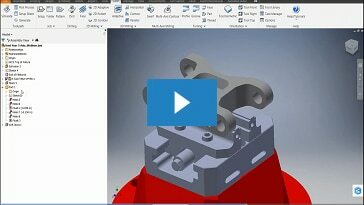 This overview presents the basics of programming parts for CNC lathes using HSM. We’ll cover all of the traditional turning toolpaths, including facing, roughing, grooving, drilling and profiling. This second section of Turning is a continuation of “Turning Part 1”. We’ll continue to cover all of the traditional turning toolpaths, including facing, roughing, grooving, drilling and profiling. 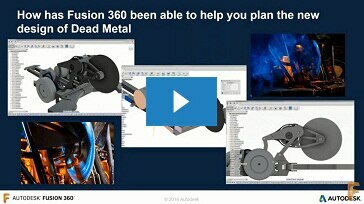 In this webinar we’ll discuss the right applications for managing product data, from requirements gathering to CAD data, from simulation through portfolio management.